That’s it! Get in touch with a comment if you have any questions. This entry was posted in Uncategorized on April 10, 2014 by Mathew Aitken. How can I top up my postage deposit? Get in touch if you have any questions regarding this process. This entry was posted in Mail Forwarding, Uncategorized on April 3, 2014 by Mathew Aitken. 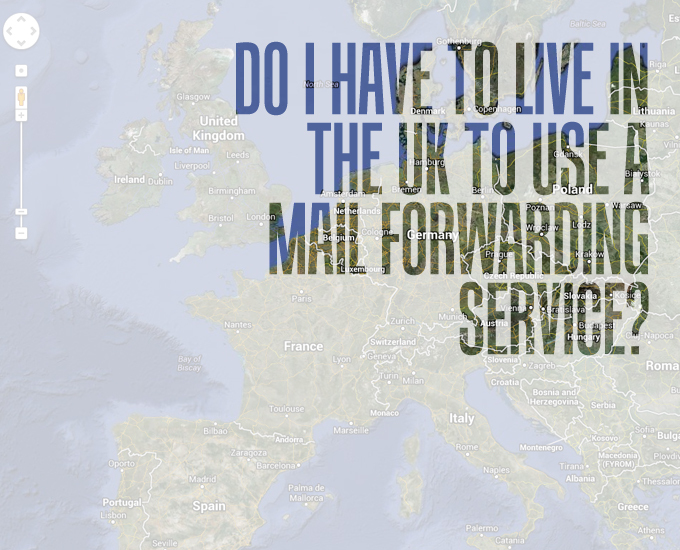 Do I have to live in the UK to use a Mail Forwarding service? Our London based mail forwarding service is open to residents of the majority of countries in the world. 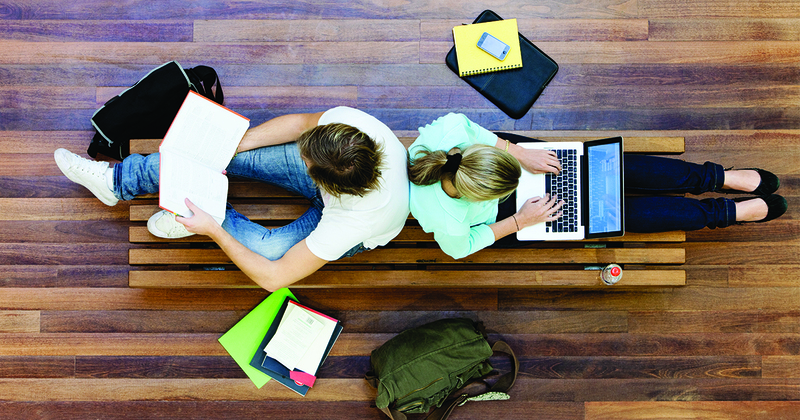 If Royal Mail can send mail to you, you can use our service. And having spoken to a Royal Mail representative today we now know that they can currently send mail anywhere other than Iraq and Syria. If you have any questions simply leave a comment and we’ll be in touch. This entry was posted in Business, London, Uncategorized, Your Office In London on June 7, 2013 by Mathew Aitken.